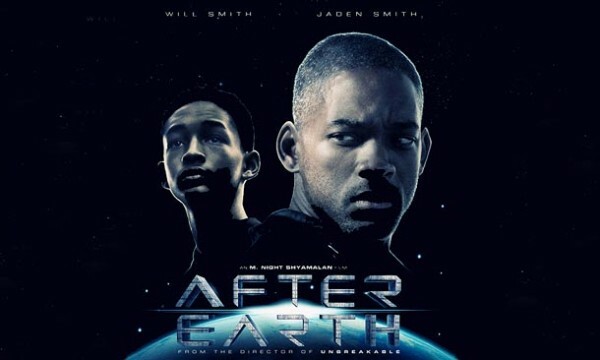 I think its pretty awesome that Will and Jaden can tour the world promoting their new movie After Earth. They represent a great example of father son love. This latest promo visit to the Graham Norton show was CLASSIC! Check it out below.